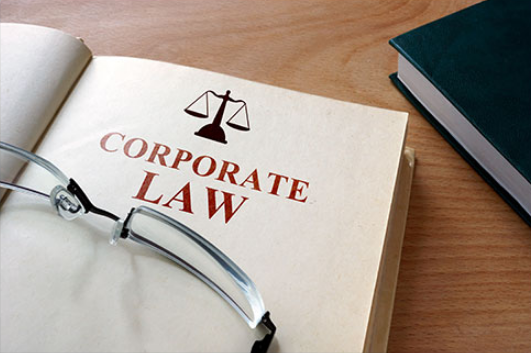 Being a business owner you will probably need to hire a corporate lawyer at some point for safeguarding your business. Regardless the type of business you own, having a good corporate lawyer is important for your business and for the success of your organization. It should take off major stress about possible legal issues as the lawyer would efficiently manage your legal issues saving you time and money. Everything from leasing the company space to legally shaping your business might require proficient legal advice, especially if you are new in the business field. Below are four essential things you need to consider before hiring a reliable corporate lawyer. Business issues such as franchise agreements, service contracts, and intellectual property require skills and special knowledge. Make sure that the lawyer you are joining hands with for your business has worked before with an organization similar to yours. You can confirm this from his previous clients or by doing a minor background check. Lawyers can charge roughly from $100 to $ 200 or more per hour. It’s better to get ideas from other firms before making your final decision. But, don’t compare one lawyer with another on the basis of their fees differences, this is the most common mistake many business owners make. Remember that having the lowest fees does not necessarily indicate towards the best services in the legal field. Being in the business field implies you look for long term returns on your investments. You must be looking for someone who will be present for you in the long run while your business grows. If your business is just a startup today, your lawyer should be aware of the current business scenario in terms of where your business stands today and where it might stand in the coming years. Look for a lawyer who understands and supports your vision for the future. It is essential to know that your lawyer would be willing to introduce you to their colleagues or other lawyers on a specialized issue she/he does not have experience. Just with the fear of losing business, some attorneys are cautious of putting their clients in touch with other attorneys. So having an idea about what types of cases or businesses your lawyer has previously worked with is always essential. As you read, the above-described were the four essential things to consider before hiring a corporate lawyer. If you are looking forward to hiring a corporate lawyer for your business, take note what the lawyer says and does. Also don’t forget to look for the above mentioned factors.